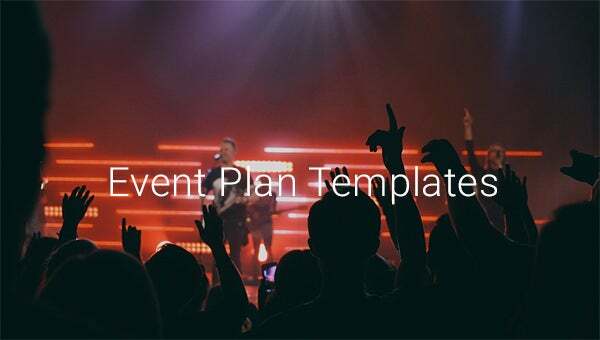 Event Plan Template – 9+ Free Word, PDF Documents Download! 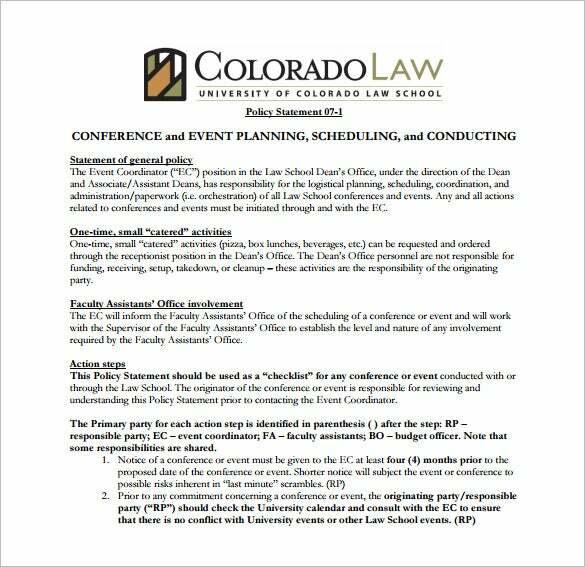 Event planning can be a long and complicated process, and event planning templates are a boon for professional event planners. The use of premade free plan templates for the job can considerably cut down on time and effort and also help you build a base for your event-planning venture.Many such event planning guides and Party Plan Templates are readily available for download on the internet, either for free or as a paid, premium service. 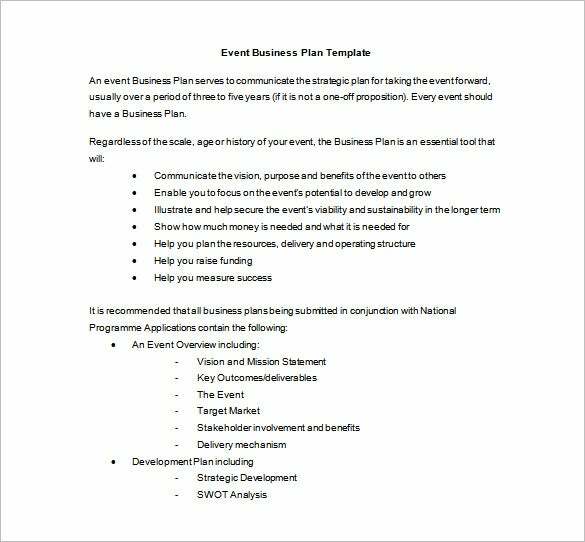 These can span event planning timeline templates, event planning proposal templates and event planning checklists. onthegoeta.net | If there is any event that should go on right, it is usually the fundraising event. This is the first step into ensuring that the goal being planned goes on as desired. 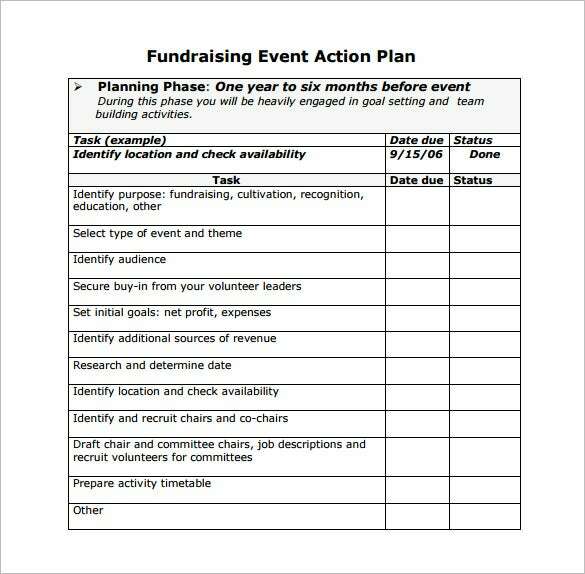 Get a fundraising event template in PSD, PDF or Word and let your dreams come true after the event. A simple plan can let you achieve a lot. eventscotland.org | Event planning is very important for any occasion. It is a brilliant idea to know what to communicate to your audience. 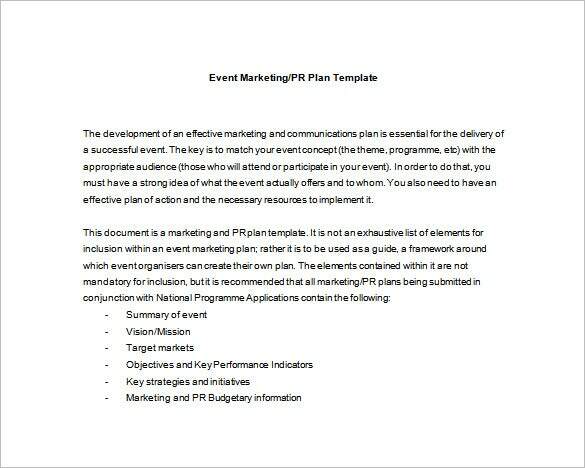 Download the event marketing template in a format of your choice of either Word or PDF and plan ahead of your marketing. With this, you get to know tactics for matching event concept like the theme, the venue and the audience. eventscotland.org | You can get this free template in order to know the tactics for communicating your vision. Money matters are precious here hence this template can help you to weigh the company success. 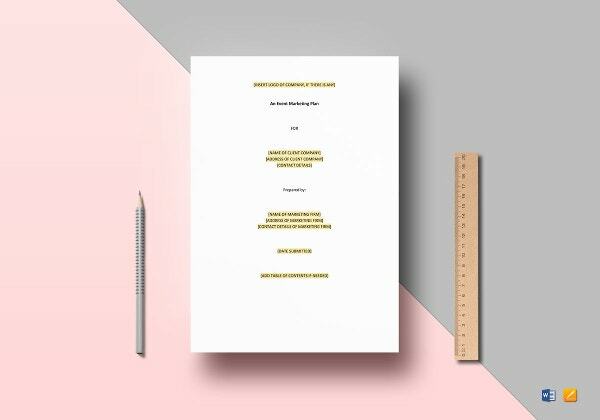 Get it in your preferred format of either Word or PDF to make it easy to identify the strengths, weaknesses, opportunities and threats of the company. 4imprint.com | These are custom made to suit you for any event you are planning for the business. This is a good plan for celebrating achievements and team building as well. Download it in PSD, PDF or Word as per your choice. Get one and introduce your new products and services to your customers in style. This is a better option for attracting your clients. festivalandeventplanning.com | No family goes without a festival once in a while. It is good to know how to organize yourself during such events. Get the free PDF, PSD or Word template and delegate duties for a smooth ride. 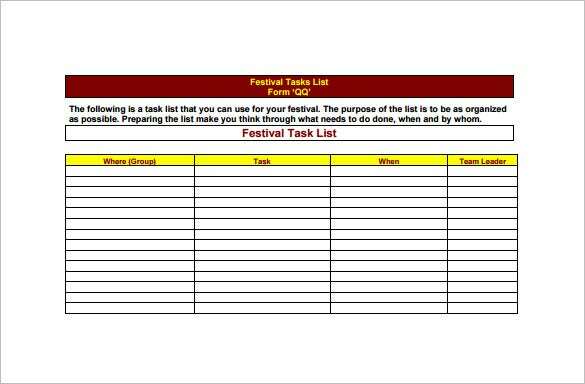 This template will enable you enlist your team leaders; the task each should carry out and when. 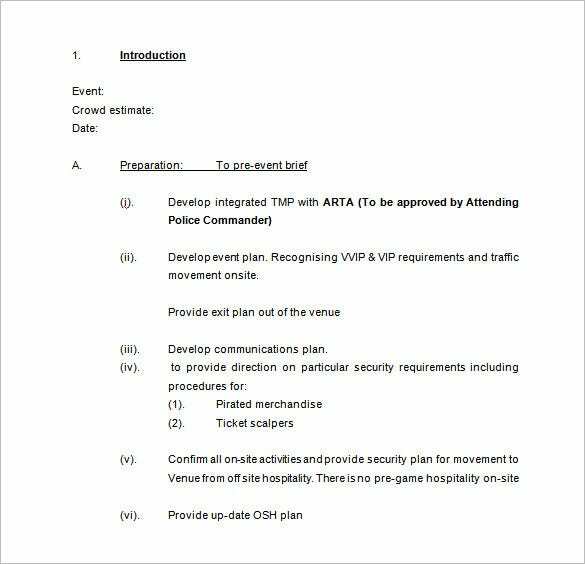 majorevents.govt.nz | Amidst planning for any event, you should also factor in the safety and security around the venue. 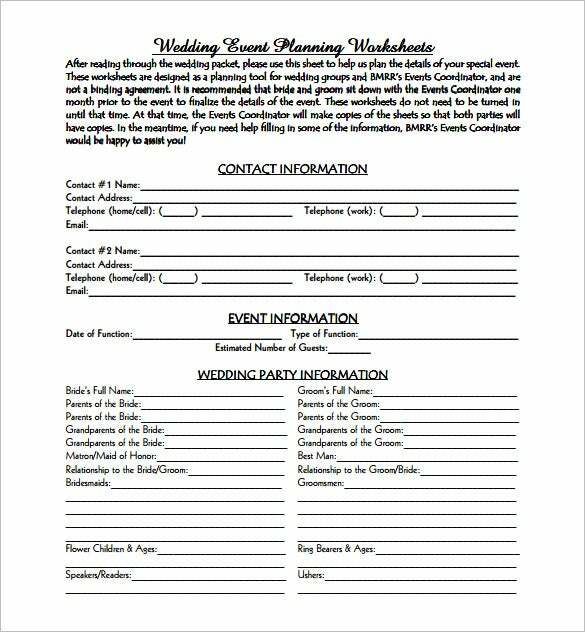 Download this template in either Word or PDF format to plan ahead and factor in details like the crowd estimate, the event and the date it is to be carried out. This is a smart plan onto getting security throughout the event. 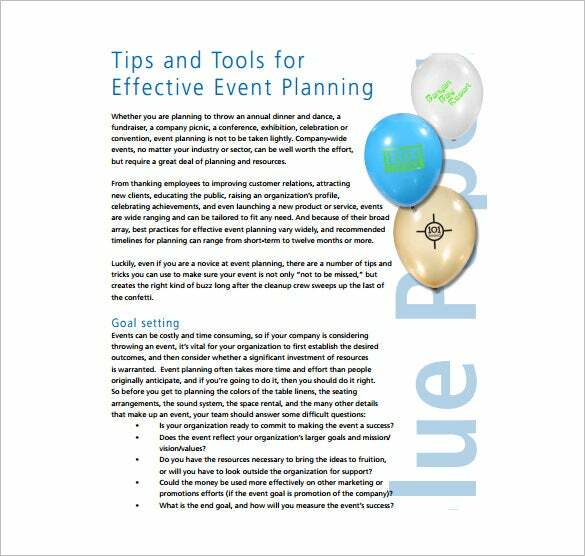 These Plan Templates can be extremely helpful in helping you keep tabs and co-ordinate your events and planning right from the start.Some of the best event planning templates and trackers can help you separate your tasks by category and relative importance, and thus co-ordinate between several vendors, decision makers and committees relatively effortlessly. Premium event marketing plan templates and trackers come with attached services like maps which are essential to Plan out your or your clients’ events based on the location and to provide directions to the venue for guests The top event management templates can help you easily and smoothly set up a large event or conference and help you manage contracts, budget, sponsors, invites etc. They can also let you share your events more easily on social media, thus harnessing the power of the internet. If you have any DMCA issues on this post, please contact us!